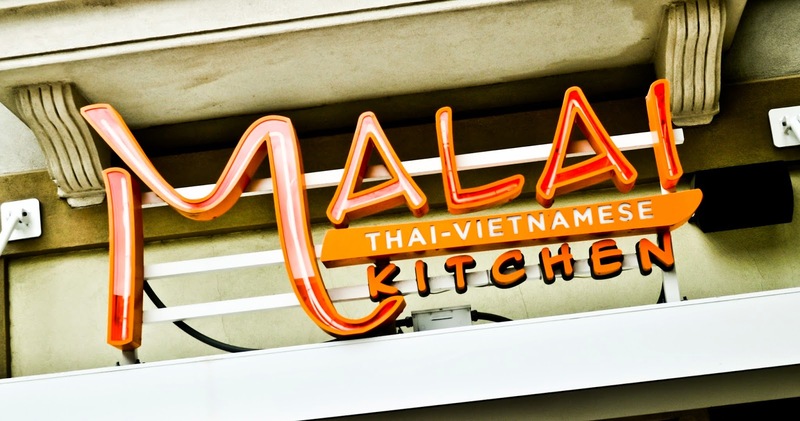 malai kitchen - a thai-vietnamese brewpub? Deep in the heart of the West Village neighborhood lies a Thai-Vietnamese brewpub. Yes, you heard that right, a Thai-Vietnamese brewpub. Many looking from the outside of Malai Thai-Vietnamese Kitchen wouldn't realize it, but they brew and sell beer on site. Malai has been here for awhile now, but the recent change to be a licensed brewpub put it on my radar. And since Dallas is lacking in the brewpub area, my excitement grew. 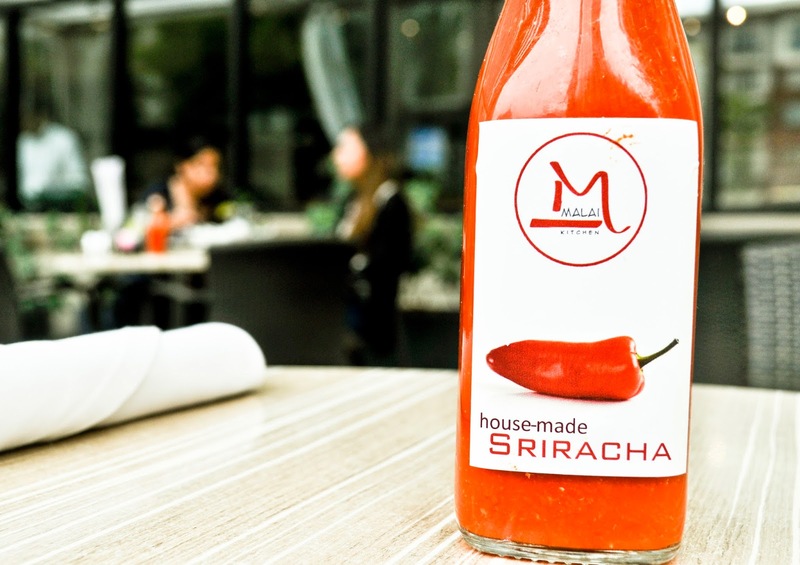 Everything at this restaurant seems to be hand made, including their Sriracha sauce, a spicy garlicky red pepper sauce that everyone thinks is made by roosters. Their house made version is so good it inspired me to make my own at home. 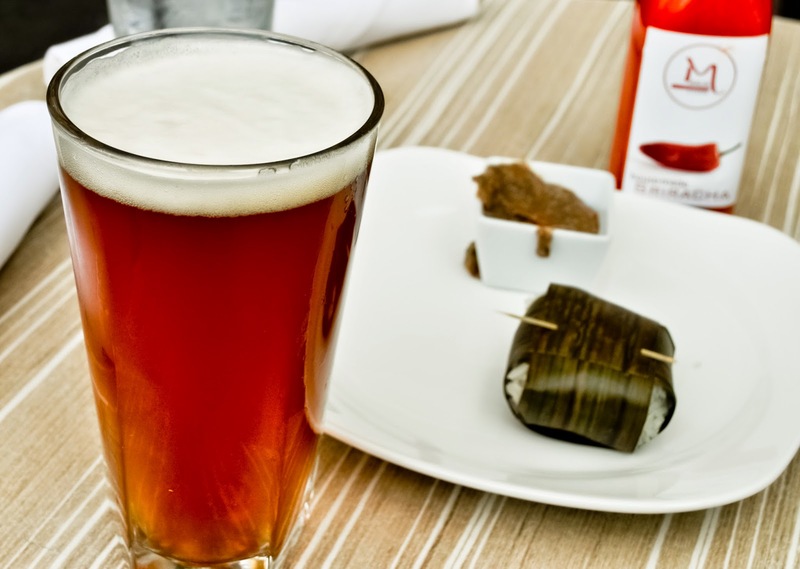 Many people don't associate Thai-Vietnamese cuisines with beer, let alone house made beer. However, it makes absolute sense to brew your own beer at a Thai-Vietnamese restaurant. Those cuisines, especially Thai, are all about a balance of flavors hitting all of the senses using a lot of fresh ingredients. Their house made ThaIPA (a Thai IPA) is no different, incorporating the best of sweetness and bitterness and a lot of fresh Thai inspired herbs. The aromas on this beer are intoxicating because of the herbs used. The ThaIPA could pair well with any dish on the menu, especially anything spicy. Not only does the bitterness of the beer boost the spice level but the herbaceousness of it just seems to accentuate the fresh flavors of the dish as well. 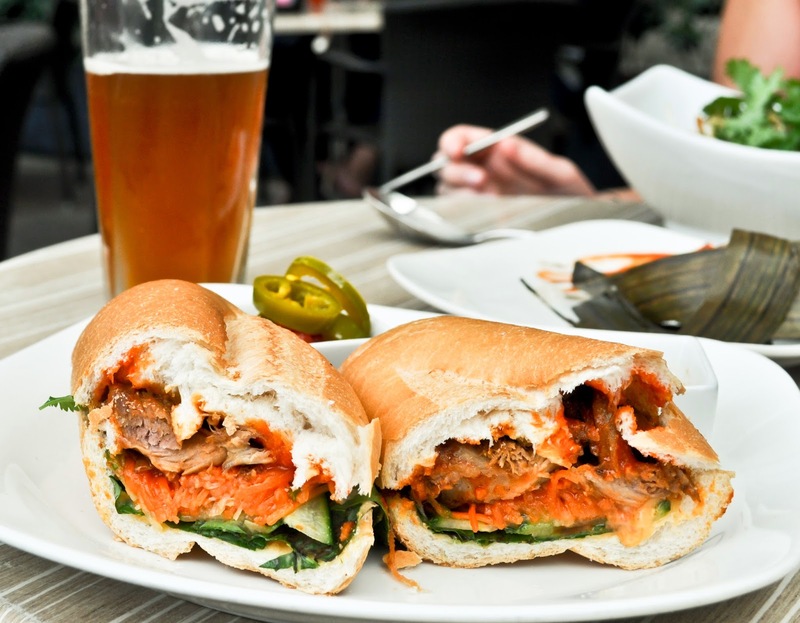 The dish I had with the ThaIPA was their pulled pork Banh Mi sandwich, a staple in any Vietnamese restaurant. The Banh Mi hit almost all of my senses with sweet, salty, spicy and sour. The sandwich itself had a nice crunch with the fresh carrot slaw and the spicy aioli gave it a nice creaminess. My only beef (or pork in this case) with the sandwich was the bread, it was far too crunchy. It chewed more like a cracker than bread. With that being said, it was still a tasty sandwich that paired perfectly with the ThaIPA. Malai Kitchen has two other beers on tap, a Vietnamese lager and a rotating tap (Belgian Blond last I checked brewed with Japanese Sorachi Ace hops which typically give off a dill aroma). I didn't get a chance to try the Belgian Blond but the Vietnamese lager was interesting to say the least. Incredibly dry with a slight dankness to it, maybe a bit of DMS (Dimethyl Sulfide, can contribute to organic aromas like cooked vegetables). While it's far from my favorite lager, I can't complain at only $3 per pint. Malai Kitchen also has a great happy hour Mon-Fri 4-7pm and all day Sunday. $3 beers. Yes, $3 all day Sunday for their house made deliciousness. I honestly can't think of anything better than sipping on a $3 ThaIPA while dipping sticky rice in their spicy house made Sriracha sauce.